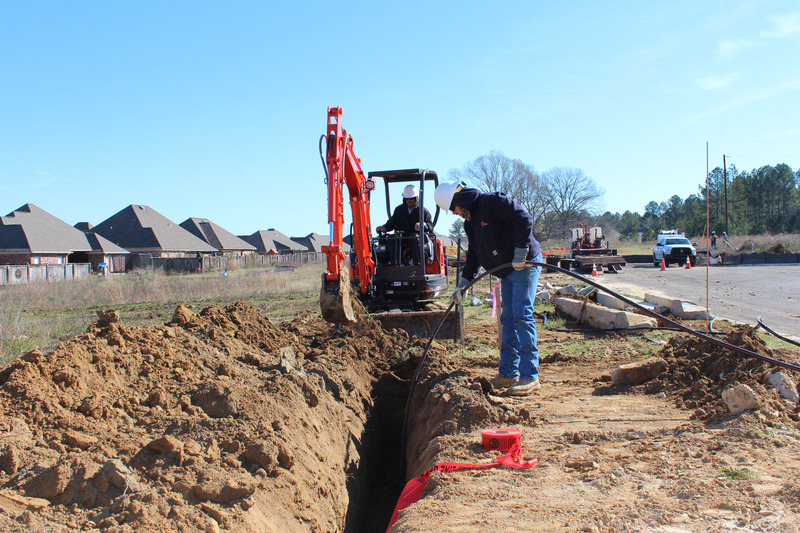 Underground Distribution | B & B Electrical and Utility Contractors, Inc.
B&B is a leading provider in both construction and maintenance for Underground Electrical Distribution. Our highly skilled and experienced technicians are provided with the most modern equipment and technology in the industry. 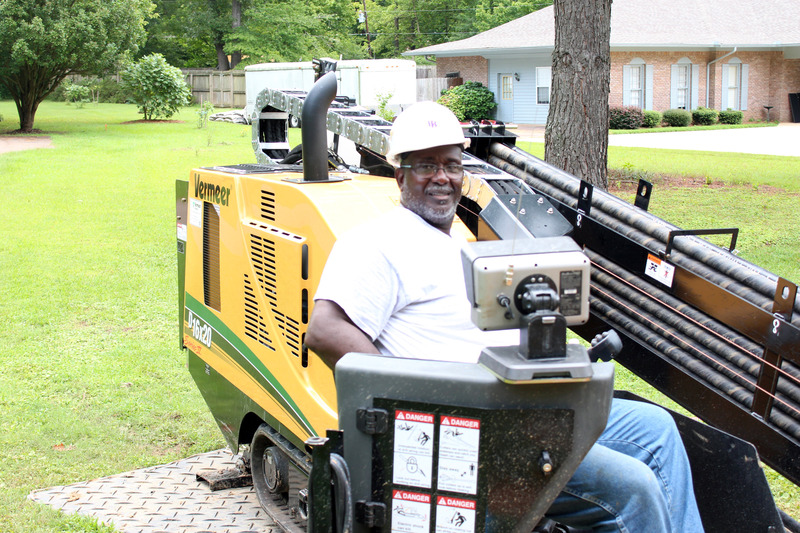 We have one of the most extensive fleets of equipment in the region—including trenchers, backhoes, track excavators, dozers, vactrons, directional boring machines, compactors, cranes and pulling machines. B&B Electrical and Utility Contractors operators are highly trained in all aspects of underground power installations to ensure a safe and top quality project on time and within budget.